This family business, founded in 1922, is one of the fastest moving packaging players in Switzerland. 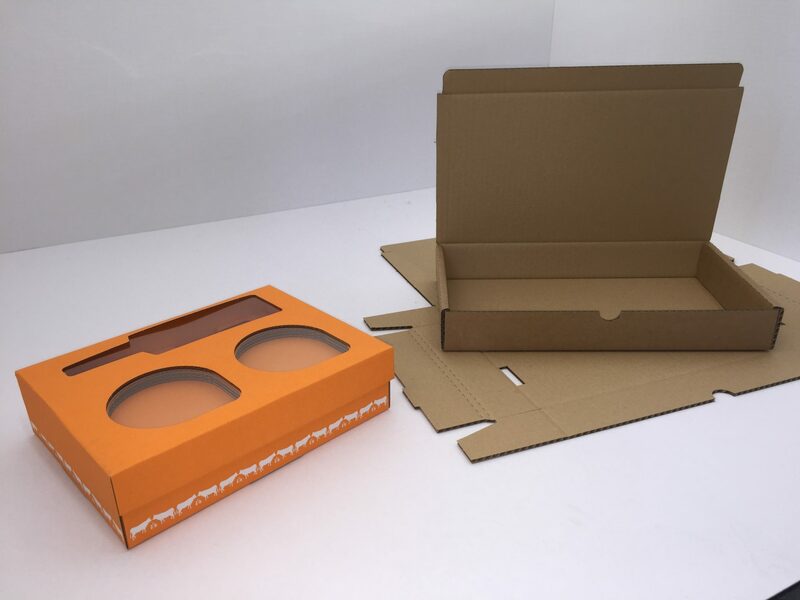 The company designs, manufactures and supplies packaging solutions from corrugated board and cardboard. Their name alone is testament to their foundation in the structural design of packaging. LxBxH in German is length x width x height. With over 2,000 customers they supply various segments, particularly with short to medium runs. They were the first customer worldwide using Highcon digital cutting and creasing technology for corrugated substrate up to B-flute and installed the Highcon Euclid II in November 2015. The focus at LxBxH is on complex corrugated packaging with die cutting. Added to this is the growing trend for shorter runs and the demand for rapid delivery within 1 to 2 days. In one particular case, a customer of LxBxH phoned on a Friday morning, asking for a quotation for a new job of some hundred pieces that he needed for the following Monday. When he was given the price, he decided to think about it. Later that day, having presumably checked the price at other packaging manufacturers who all said that this was impossible, he came back to confirm the order – still wanting the products for Monday. Monday morning LxBxH set the job in motion and it was delivered by Monday afternoon. 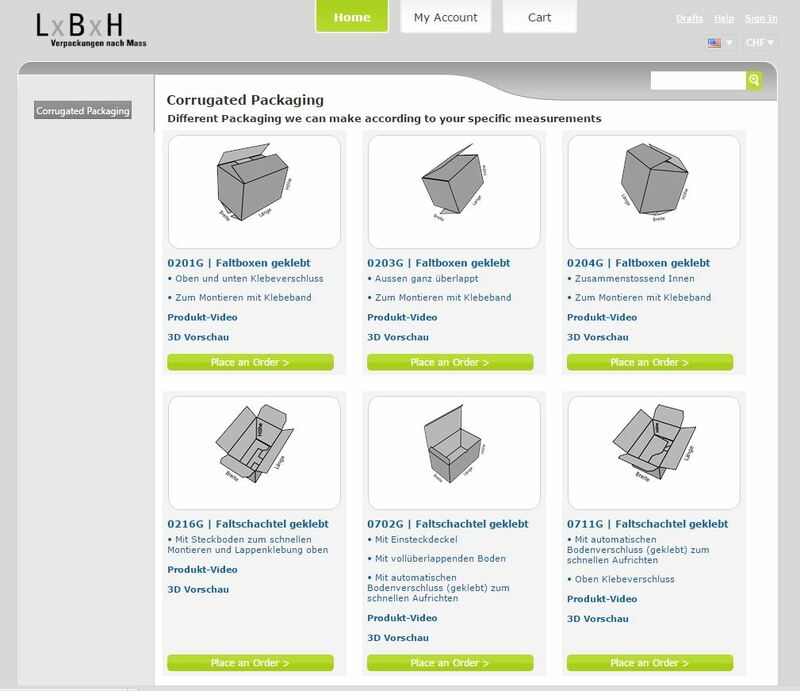 This ability to deliver JIT packaging direct from production has been an asset to the company who has also initiated an online configurator for companies wishing to order packaging online. To learn more about LxBxH experience with the Highcon machine, see the video here. The Highcon Euclid machines replace an expensive and slow die-making process, with an in-house controlled digital system, delivering short lead times and making shorter runs feasible for today’s business. In addition the production capabilities of Highcon’s laser and creasing technology on the Euclid III allows unheard of designs and answers tomorrow’s growth needs by enabling a wide range of applications from packaging and commercial print applications to customization with Variable Data Cutting and Web-to-Pack. According to Silvano Gauch, President: “Our sales people have been explaining the benefits of this digital cutting and creasing technology to our customers. We have discovered that once our customers learn that there is no die cost involved, their true packaging requirements surface. 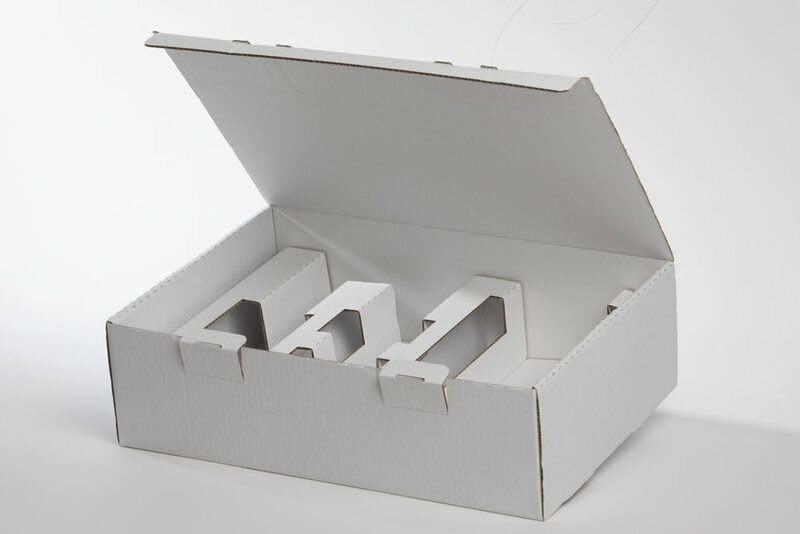 Instead of ordering a “one-size fits all” packaging for different sized products, which they did in the past to avoid paying for several dies, they can now order three different package sizes to best fit their products, at no extra cost. This is a real game changer in the industry”.